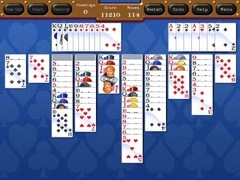 Spyde Solitaire updates the classic spider with dynamic visuals, multiple play modes, and a clever soundtrack. 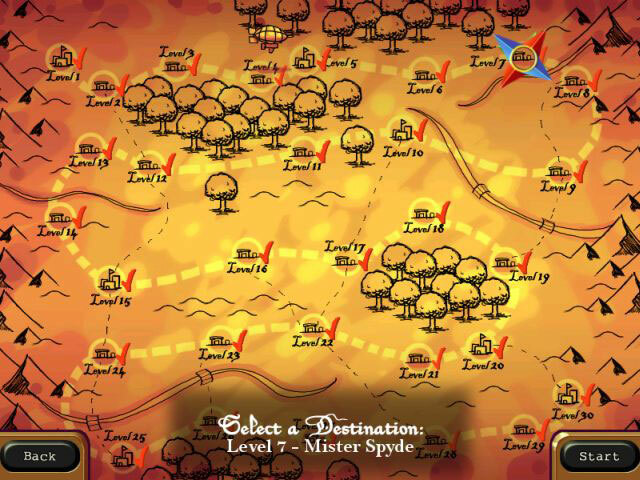 The main game mode progresses in difficulty as you conquer the map to prove your mastery. 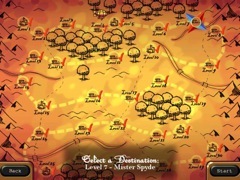 Or you can play a single player game based on the options that you enjoy most. 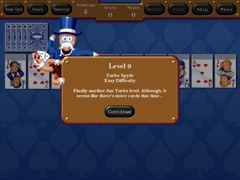 Nicely drawn character cards and period musical flourishes make Spyde Solitaire a fun and entertaining game.